Welcome to Stow Acres Turf. We have created this website with you, the golfer, in mind. We hope to provide you with the necessary updates concerning the maintenance of the facility on a weekly basis. We will discuss projects, tournament preparation, and overall general maintenance updates about what is going on in the shop and on the courses. We also hope that you can use this as a friendly way to leave comments or suggestions about your round. Thank you in advance for your support this season! 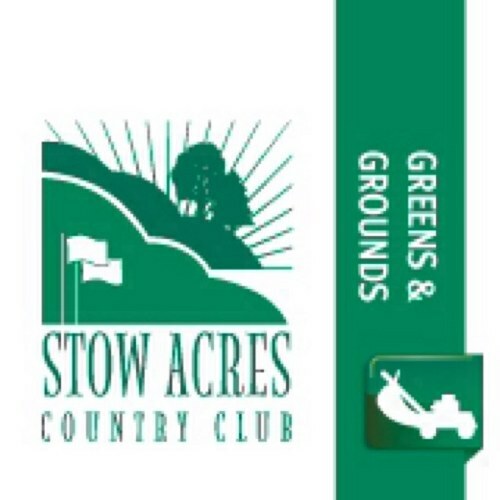 Stow Acres Country Club is located 25 miles west of Boston, Massachusetts in the beautiful town of Stow. We offer two award-winning championship 18-hole Golf Courses, both of which are open to the public. The South course offers a more scenic and undulating experience, while the North course offers a more challenging and longer layout. Please sign up on the right to receive email updates of the golf course. Please check back often! Have a successful and enjoyable golf season! See you on the course!